ProACT (Integrated Technology Systems for ProACTive Patient Centred Care) is an EU-funded Horizon 2020 project in PHC-25-2015. The project aims to develop and evaluate an ecosystem that can improve and advance home-based integrated care. It focuses specifically on older adults who suffer from multiple conditions. 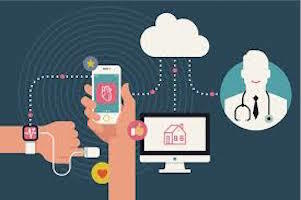 In support of its overall goal, ProACT seeks to improve patient engagement, improve workflow management in care, and propose new healthcare models.